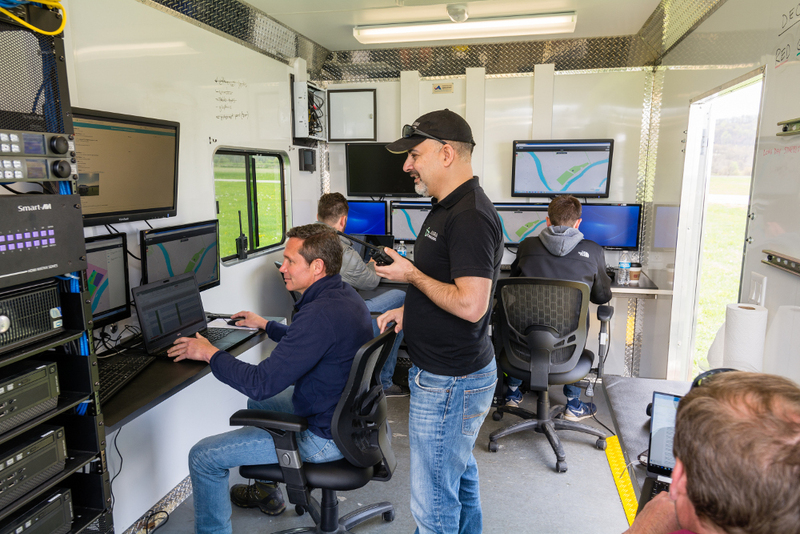 Earlier this year in March testing took place at the Nevada FAA UAS test site managed by the Nevada Institute for Autonomous Systems (NIAS), where ANRA Technologies collaborated with GE and successfully tested the first ever USS-USS communication and deconfliction in real time. 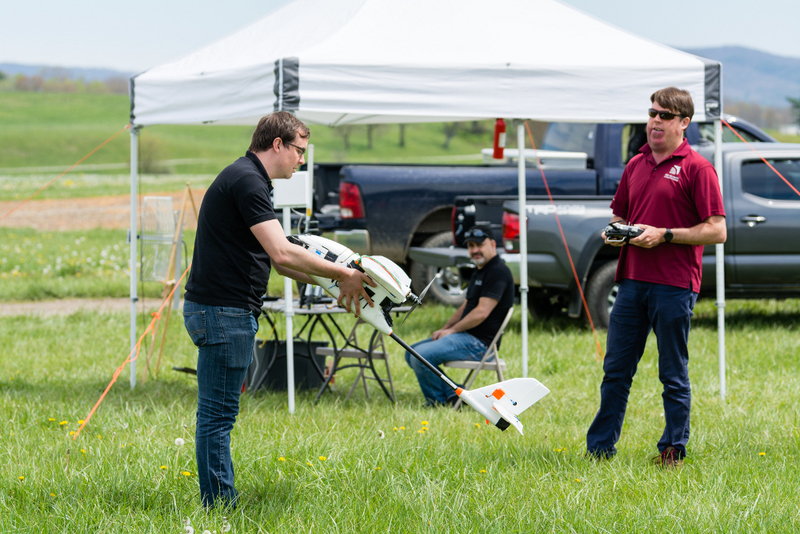 As a follow up, last week ANRA took part in the Virginia Tech Mid-Atlantic Aviation Partnership tests, which were part of the latest phase of NASA’s multi-year Unmanned Aircraft System Traffic Management research program, commonly known in the industry as UTM. 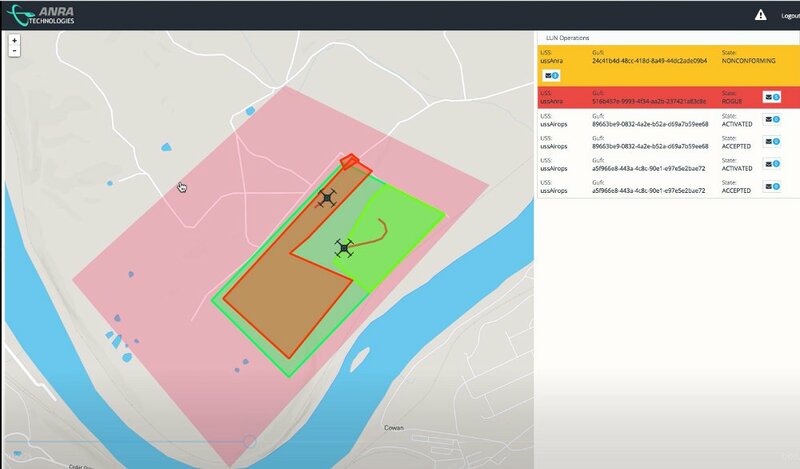 This testing continued with a focus on key UTM capabilities, including geofencing, rule-based situational awareness, flight planning, airspace conflict resolution, real-time telemetry, contingency management, and remote airspace management for a variety of beyond visual line of sight (BVLOS) flight simulations.. 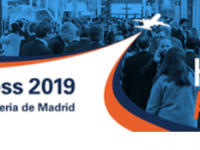 The goal was to test a variety of aircrafts provided by research institutions and industry contributors – in a role playing scenario that demonstrate how drones flown BVLOS, flying near each other and “conducting altitude stratified operations” can share the same airspace safely. 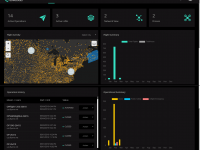 An unmanned traffic management platform will rely heavily on a type of software system commonly known in the industry as UAS service supplier, or USS, platforms. 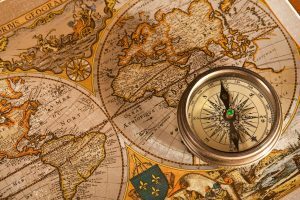 Unlike typical air-traffic control, which is handled centrally by the federal government, these platforms are being developed by private companies like ANRA Technologies. 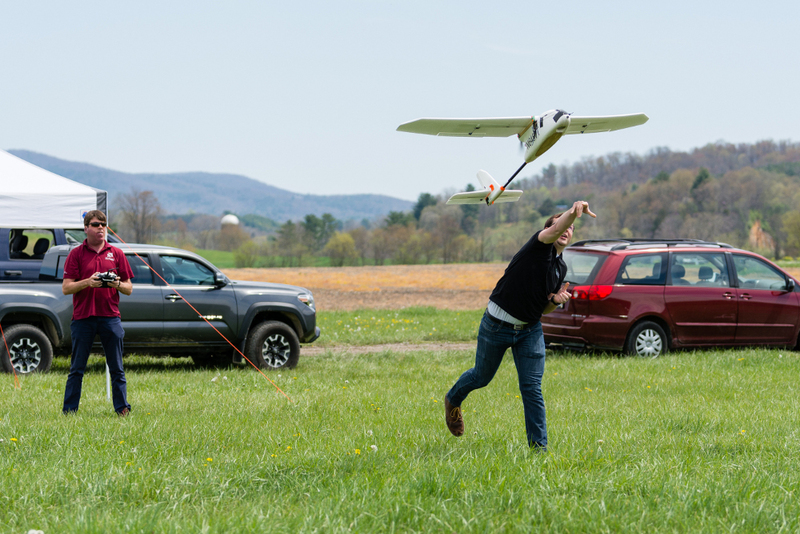 To conduct this round of tests, ANRA Technologies came together with Project Wing, AirMap, NASA and Virginia Tech to test out various real world scenarios and USS-USS communications. 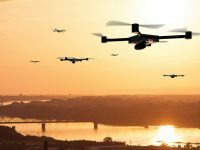 Key concepts, including failover recovery, remote identification, dynamic weather conditions, contingency planning, and USS-to-USS communication for multiple drone operations were tested. ANRA USS managed a variety of aircrafts like 3DR Aero, DJI Inspire and others and deconflicted these simultaneous operations. During the course of the tests, different aircraft flew missions coordinated by the three different USS platforms, in a realistic scenario in which these aircrafts and software systems had to learn to speak each other’s language. As part of this testing ANRA the only USS also supported advanced sense and avoid features like V2V using DSRC and airborne radars. 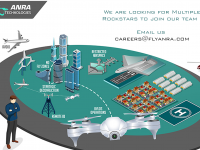 ANRA continues its leadership and vision in the UTM space and we as an industry have come a long way over the three years of the UTM; it is exciting to be a part of this journey and help shape the future of this industry along with NASA, FAA and other industry partners. 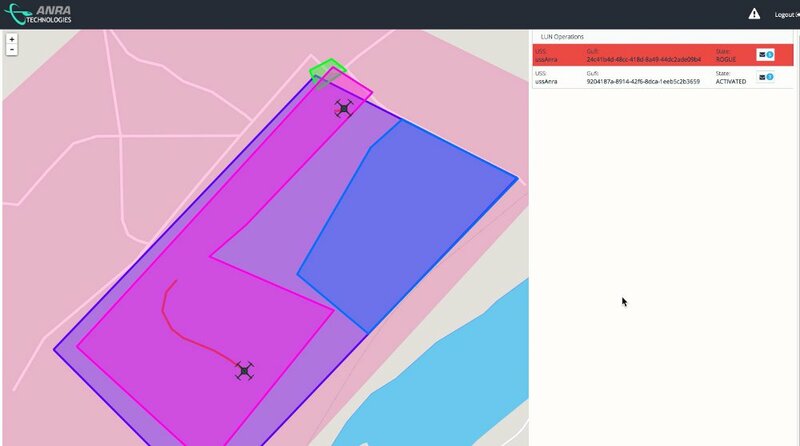 Transitioning from totally segregated operations to strategic deconfliction and managing multiple operations in the same airspace across various UTM platforms is a major milestone towards safe UAS integration into national airspace.